Need a Smart Space for your next meeting? Our Smart Technology Centre conference and meeting rooms are available for you to hire. 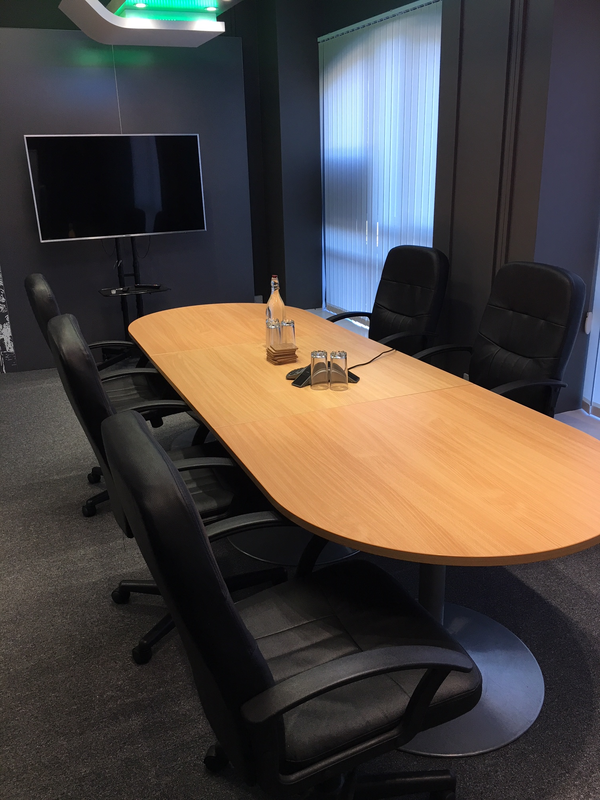 On our ground floor we have our 'Smart Space' meeting room, with full audio visual facilities and a board table that will seat up to 8 people. 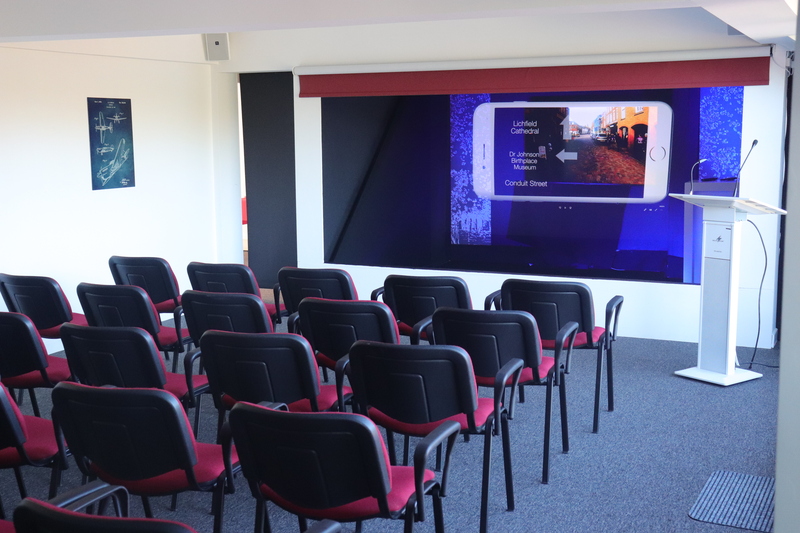 Our Lecture Theatre on the second floor will seat 30, theatre style, comfortably, and has full audio visual facilities, including augmented reality projection - available for your use. 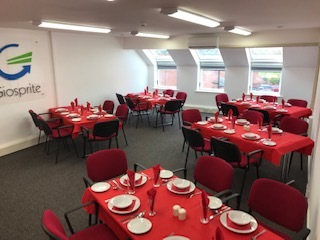 Also on the second floor of our Smart Technology Centre we have our Conference Room, which can be set up to any room layout you need, and can comfortably seat up to 24 people. 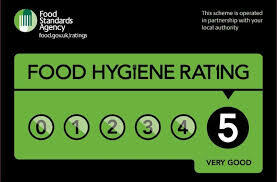 With a fully equipped kitchen and service area and a Food Hygiene rating of 5, we can meet all your catering needs whether we cater your meeting or event for you or whether you choose to organise the catering and utilise the facilities yourselves. 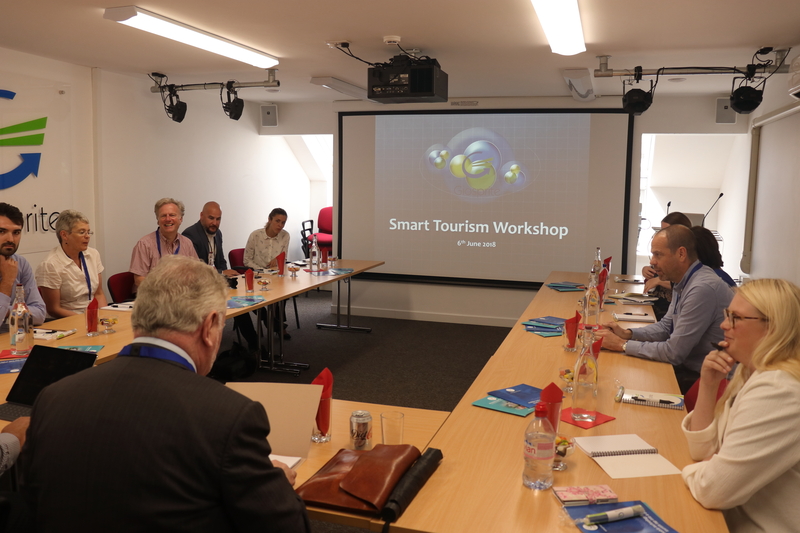 "In September 2018 I hosted the Smart City Alliance at the Giosprite Centre. Our network’s focus is on Smart and emerging technologies, and the state of the art augmented reality AV equipment available provided our audience with a great show. 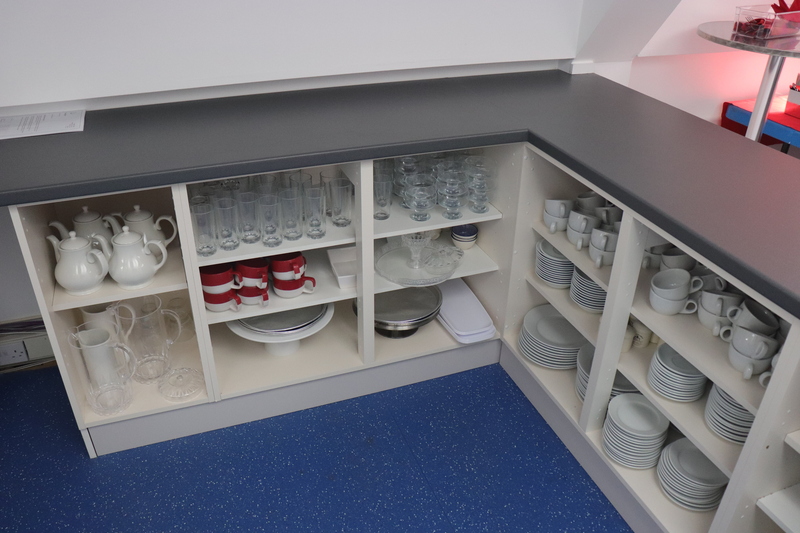 Giosprite ensured our requirements were met to a very high standard from catering, quality of rooms and the professionalism of the team. 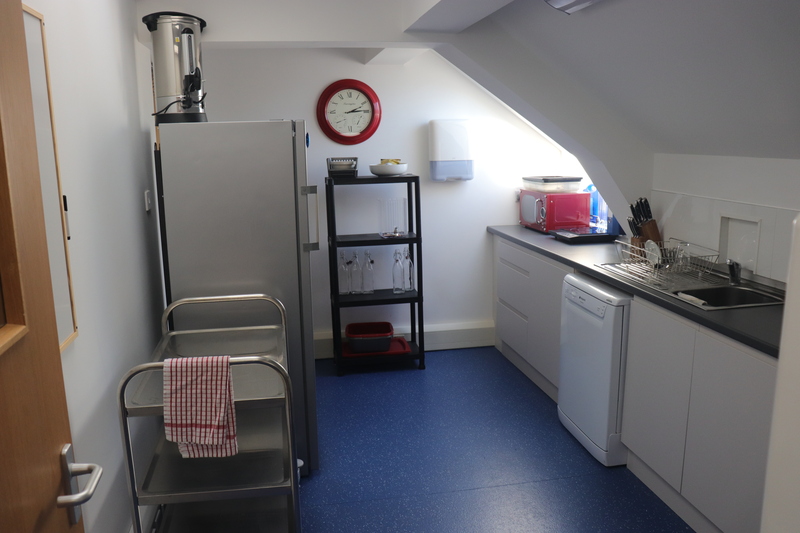 If you are looking for something different, in a great location such as the beautiful historic city of Lichfield, then look no further as there is little that can compete locally. We will be back". Need a venue for your next meeting? Drop us a line today to find out more!